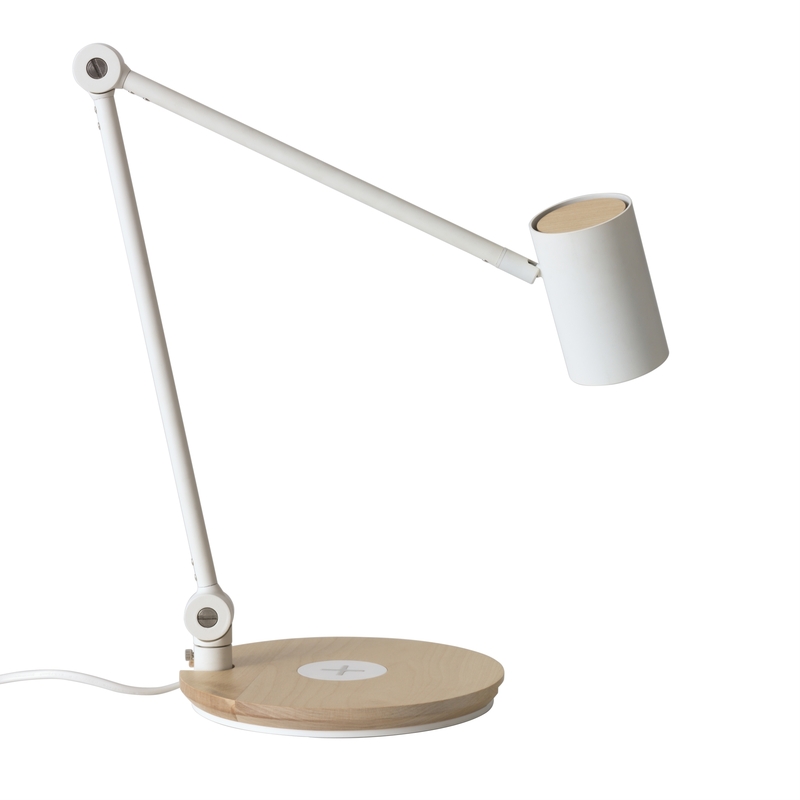 The collection currently includes bedside lamps, floor lamps, a bedside table, and some standalone charging pads too. It will be available in Europe and North America in April 2015, and it looks like the UK stores might get it first with prices starting at £30. 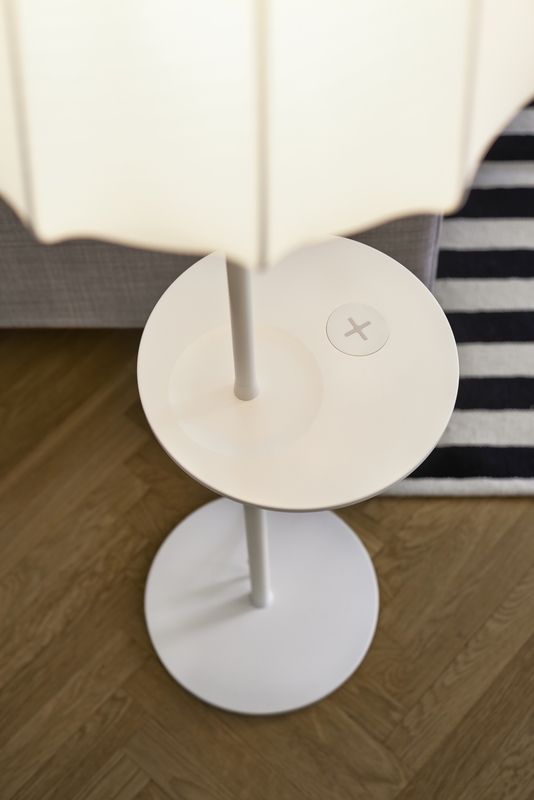 The IKEA Wireless charging collection is part of a long term commitment called Home Smart in which IKEA strives for new innovative solutions for a better life at home. 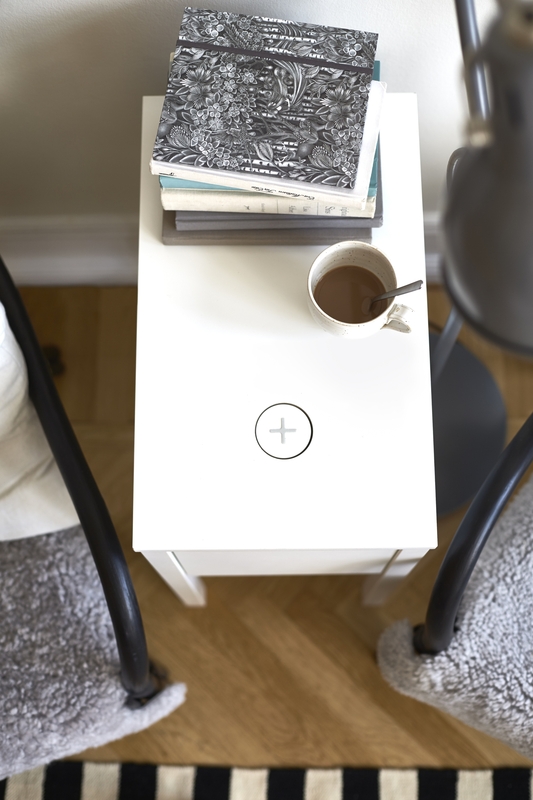 When developing the Wireless Charging collection, new but available technology has been used to meet people’s needs of outlets and chargers beyond the fixed ones in homes or work environments. 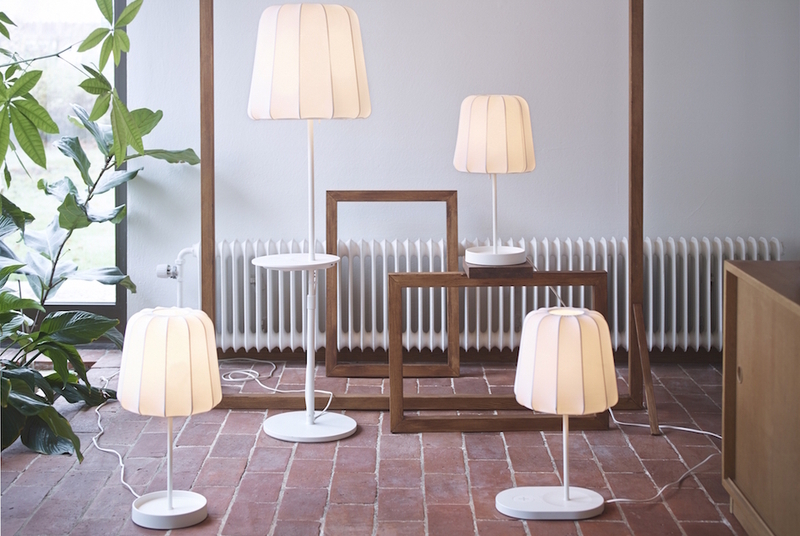 ”Through research and home visits, we know that people hate cable mess. They worry about not finding the charger and running out of power. 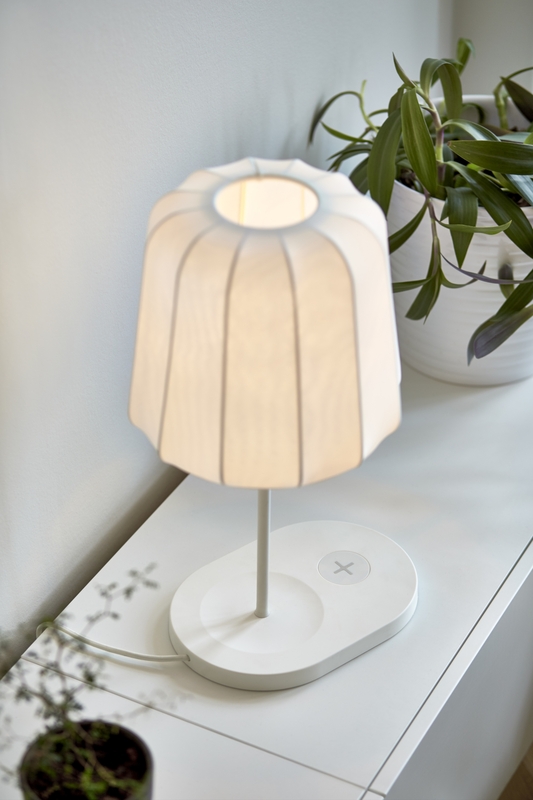 Our new innovative solutions, which integrate wireless charging into home furnishings, will make life at home simpler”, says Jeanette Skjelmose, Business Area Manager Lighting and Wireless Charging. 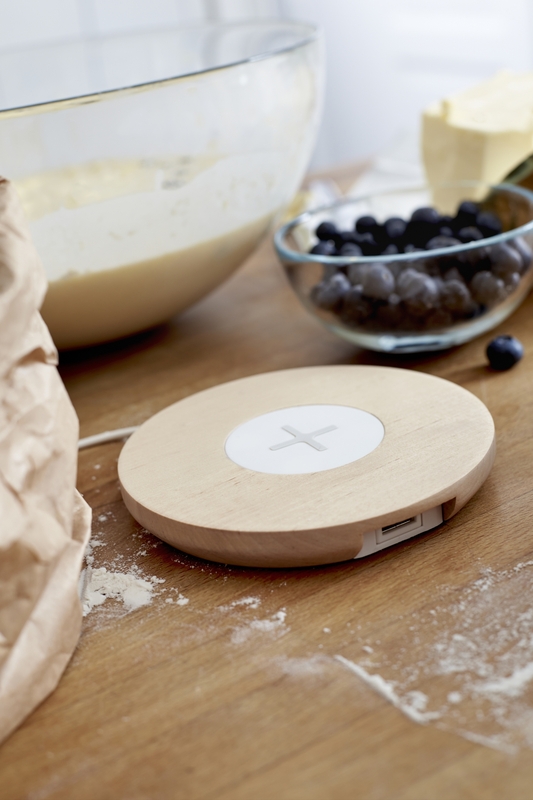 “We have created smart wireless solutions so you don’t need to see the cables anymore. 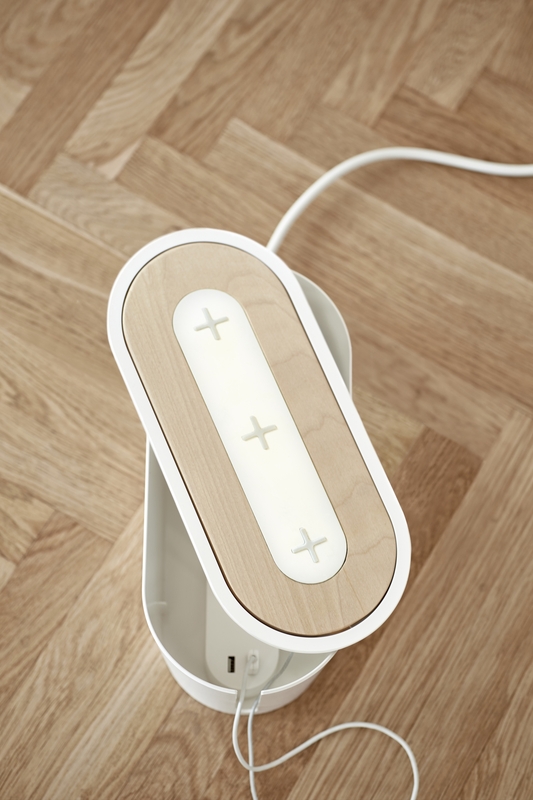 Many products can be charged at the same time, but you still have a beautiful wireless home”, explains David Wahl.